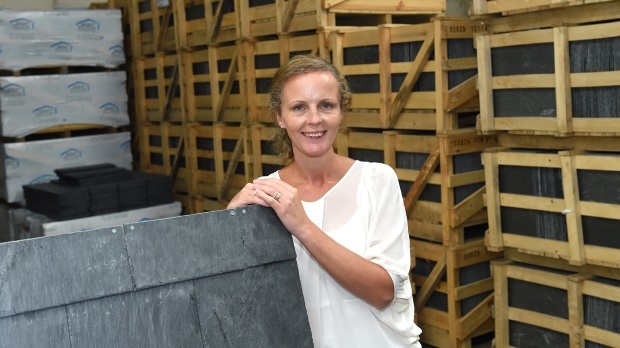 Specialist roofing slate supplier JRC is targeting a turnover increase of 20 per cent in the next 12 months after taking part in Boost Business Lancashire’s Growth Mentoring programme. Burnley-based JRC was founded 14 years ago when owner Jason Connor spotted a gap in the market. The business now has a 12-strong workforce distributing from several depots nationwide and supplying business customers across the country. 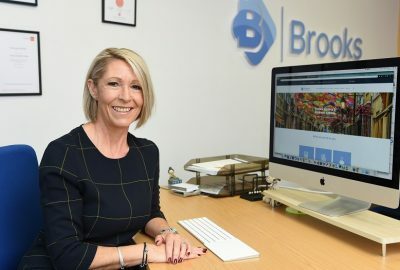 Director Rosie Connor signed up for the Growth Mentoring programme, delivered by Community & Business Partners, after completing a strategy plan that identified how the business could expand if a skills shortage was tackled. Rosie commented: “We wanted to market our products to architects and specifiers, but had little knowledge of the specifying world and how to effectively access this market. Alan also introduced JRC to networks in the North West so the business can target the right people with the right information. JRC is continuing to receive support from Community & Business Partners and has been made aware of other Boost programmes they could benefit from such as Access to Finance. The firm is also looking into Boost’s Skills Assist workshops for key members of the team to address barriers to growth or capitalise on opportunities. 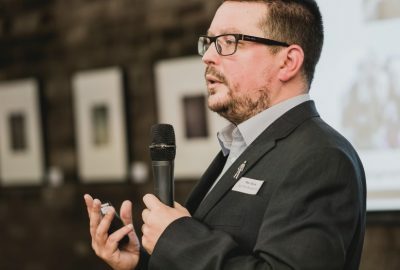 Boost Business Lancashire is the £7.2m Lancashire Business Growth Hub, offering free and part-funded business support to ambitious and growing businesses. Delivered by Lancashire County Council and the Lancashire Enterprise Partnership, and supported by £3.6m from the European Regional Development Fund (ERDF), it aims to grow Lancashire’s economy by £20m and create at least 1,200 new jobs and safeguard 700 more by 2015. To apply for support, complete our online form or call 0800 488 0057.